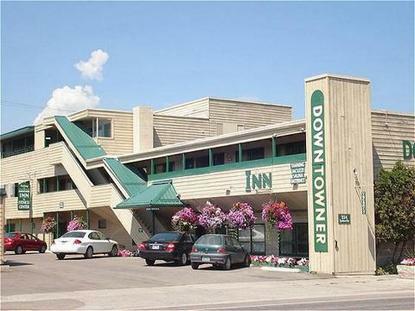 The Downtowner Inn is the only accommodation in the heart of Whitefish. Shopping, dining and exciting night-life are just a stroll away. For your relaxation and convenience we offer a fully equipped fitness center, sauna, outdoor Jacuzzi, tanning salon, wireless internet, bagel bar and a restaurant on site. Come visit us in the winter for skiing and snowboarding on Big Mountain and in the summer for rafting, boating and hiking in Glacier National Park.